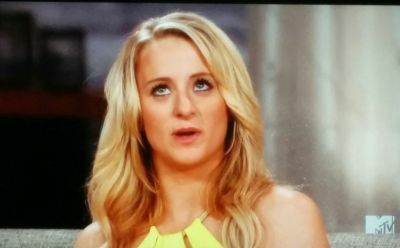 ‘Teen Mom 2’ Star Leah Messer Update: Is She Still Dating T.R. Dues? 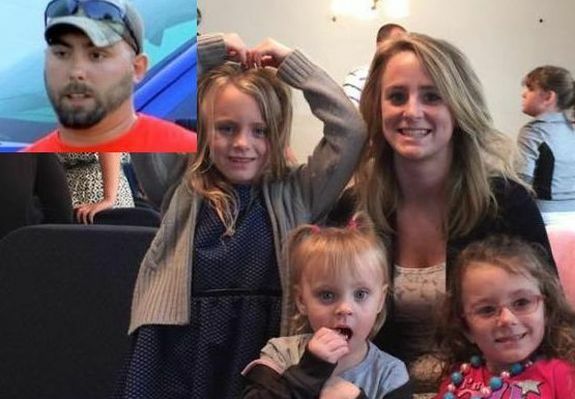 This Week’s ‘Teen Mom 2’ Rumors: What’s True & What’s False?